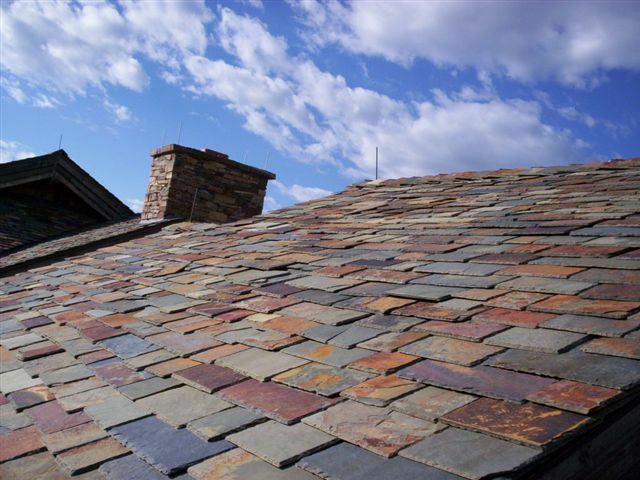 Slate Roofing is one of the oldest roofing materials used in modern construction. A testament to it’s quality and durability as a roofing material. Each piece is carefully selected and installed. Slate roofing comes in many different colors and shapes. Although it is very costly to install a slate roof can last over 100 years. 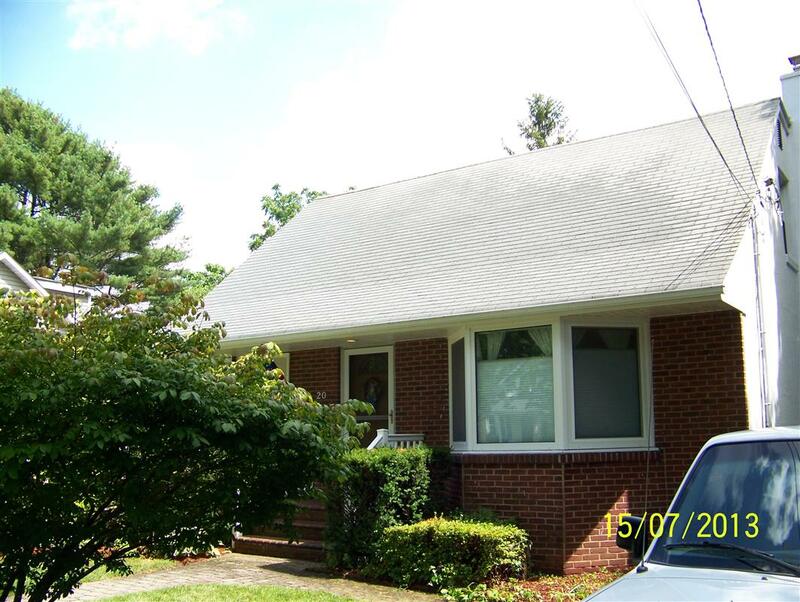 However, much like an Asphalt Shingle Roof your Slate roofing tiles are subject to some of the same unsightly mold/moss and algae problems that we see too often. 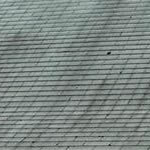 Your slate roof has to be treated with the utmost in care. One of the most important aspects of cleaning a Slate roof is that it should almost never be walked on. This can actually destroy your slate roofing tiles. 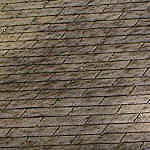 Only certain types of slate roofing can be walked on. For this reason alone, your Slate roofing cleaning project may require the use of several ladders or possibly even a man-lift if you have a very large and complex slate roof. Slate is also a natural stone. Trying to clean slate without the proper knowledge can have damaging effects. 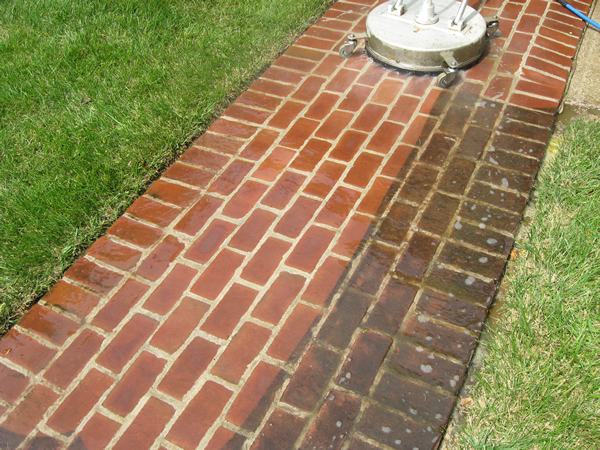 Dirty-Roof.Com is a full service roof cleaning contractor serving Long Island, NY. We specializing in cleaning Slate roofing tiles and our years of experience preserving and maintaining slate roofs has led us to be the leader in this field. 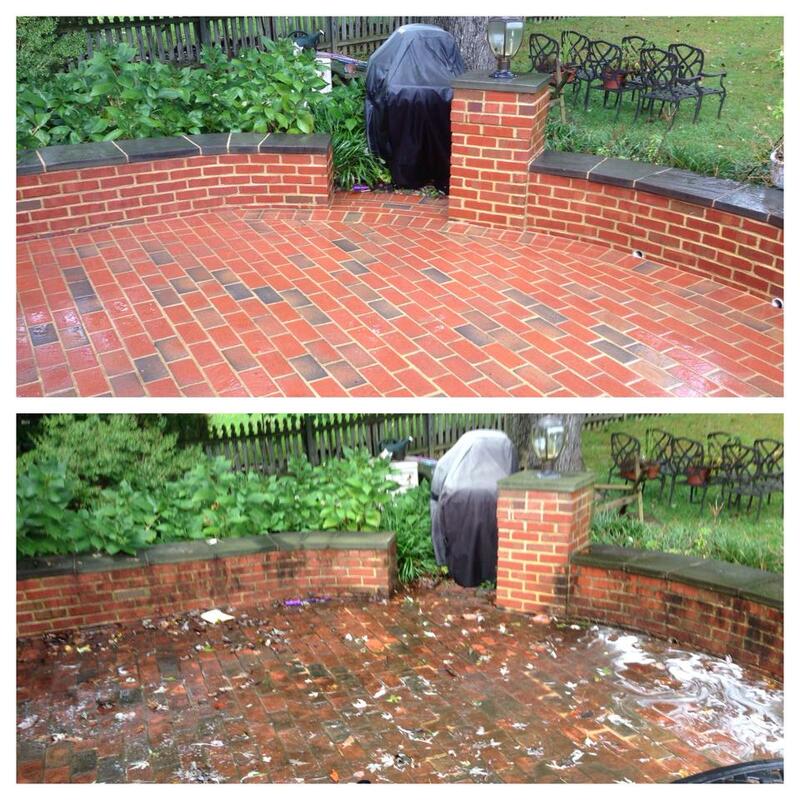 On a few occasions we have even been contracted to clean a roof in other states. 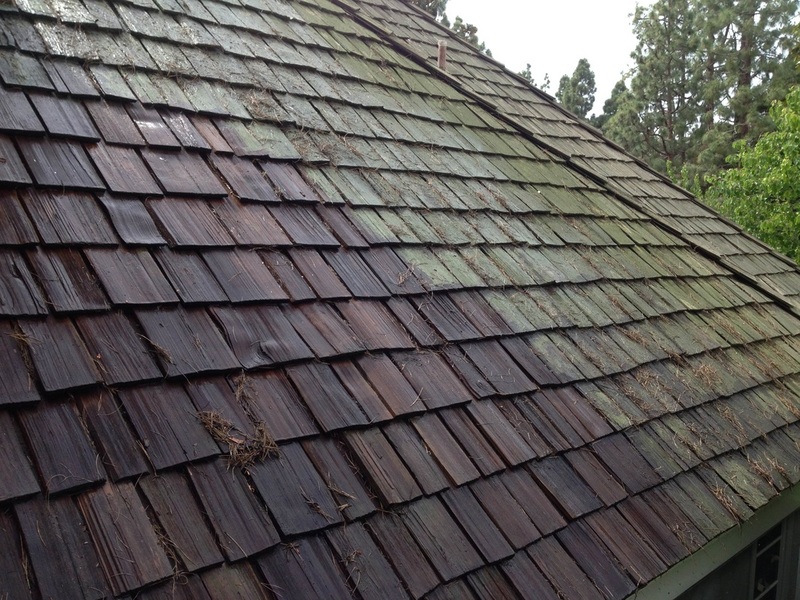 If you have a Slate roof that is being over run with moss, algae and other organic debris then you need to give Dirty-Roof.Com a call today or fill out our online form so we can get back to you right away and get that roof cleaned!